What is a Waste Toner Bottle? Posted Tuesday, June 26th, 2012 by Robyn Warner. 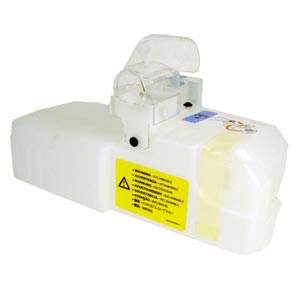 Waste toner bottles will look something like this one from Canon. 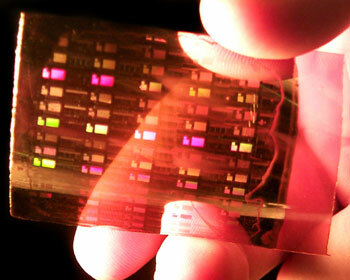 Though a waste toner bottle is not needed in every printer, it serves an important purpose for many laser machines. Like the brake pads on a car, waste toner bottles are not often talked about but sure do cause problems when they stop functioning. Will Using Compatible Cartridges Void a Manufacturer Warranty? Posted Monday, June 25th, 2012 by Robyn Warner. It is a common concern when consumers are deciding whether or not to use remanufactured or compatible cartridges for a printer if the warranty implemented by the manufacturer upon purchase will be voided. Though customer service representatives at these major companies may try to bully consumers into believing the warranty only covers the use of brand-name products, in fact it is illegal. Posted Friday, June 15th, 2012 by Robyn Warner. Technology is advancing so rapidly that most consumers do not even realize some of the exciting things that are happening behind the scenes. Since the turn of the millennium, our Christmas trees have been surrounded with handheld gaming systems, portable printers, digital cameras, cell phones, and music players. But did you know that a technique or making printable circuits could one day allow us to design and print our own small computer parts at home? 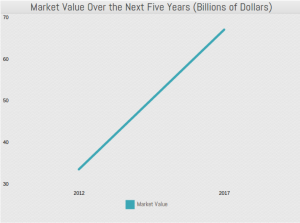 There is little question that fax machines are losing popularity as they continue to be replaced by email and other forms of communication. 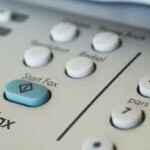 Still, some offices rely on faxing every day, and manufacturers continue to add new features to entice these users to upgrade on a regular basis. 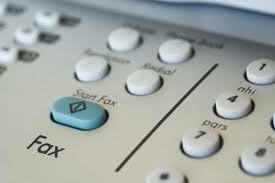 Here is a look at some of the most useful and interesting features offered in modern fax machines. Posted Friday, June 8th, 2012 by Robyn Warner. 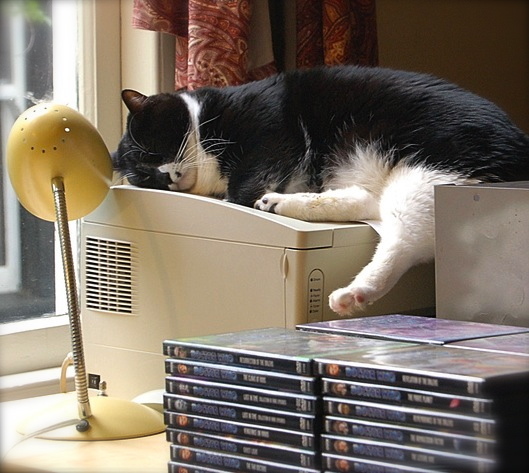 The design and durability of printers has advanced over time, with most machines capable of handling high-volume printing and lasting for many years. 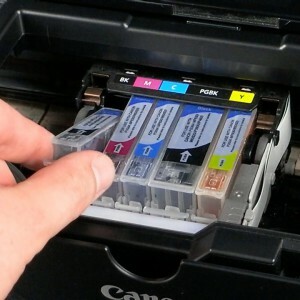 Whether you use a laser printer or inkjet printer, there are a few simple maintenance tasks that can be performed to ensure the unit will give the best quality for the longest amount of time. 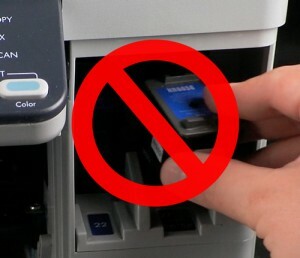 Basic printing tasks tend to be pretty straightforward. Most users can handle their essential printing without knowing too much about their printer or the printing process, but having a little advanced knowledge can help you produce better prints at higher quality. With a few advanced options, you can even tailor the output to your specific needs. 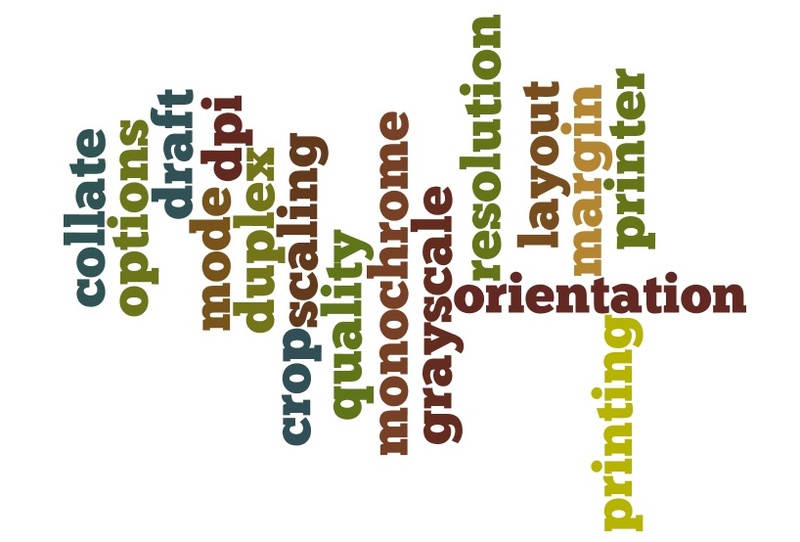 Most of these terms are those you will see in the printing dialog box on your computer, or on the control panel of your printer. 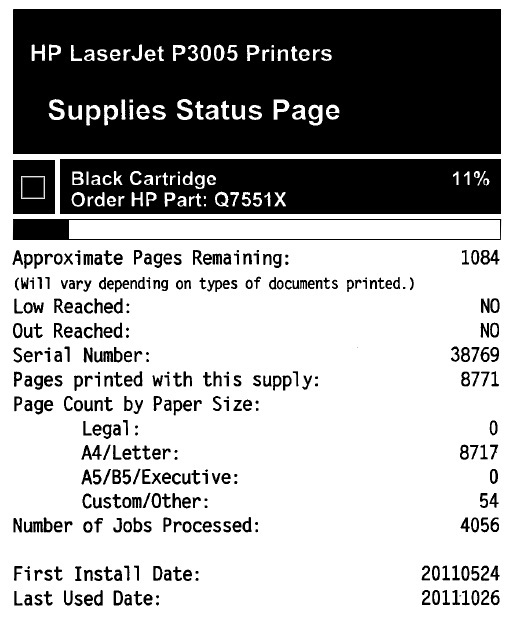 The printer statistics page (sometimes referred to as a printer status page, supplies status page, or printer test page) can be a useful tool for providing information about your machine. Not only does it provide statistics about usage that can help you estimate costs, but some statistics pages can even help you determine which cartridge needs to be replaced.